Comfort Station is the jewelry concept store by artist Amy Anderson. 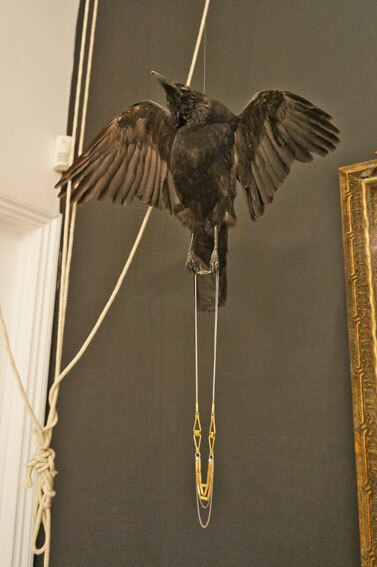 The store design is an artful display of taxidermy, vintage books and other curiosities to create an other worldly interior experience to present the unique pieces of jewelry. 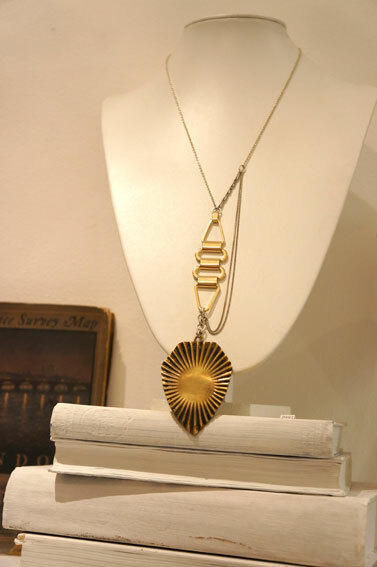 Amy Anderson’s jewelry manages to be trendy and timeless at the same time. So the popularity of the brands is not a surprise. Originally she started already 2003, and the brand has been growing steadily since then. Her fine art background is evident in the store. The mood of Dark Romanticism is a perfect background for Amy’s jewelry. 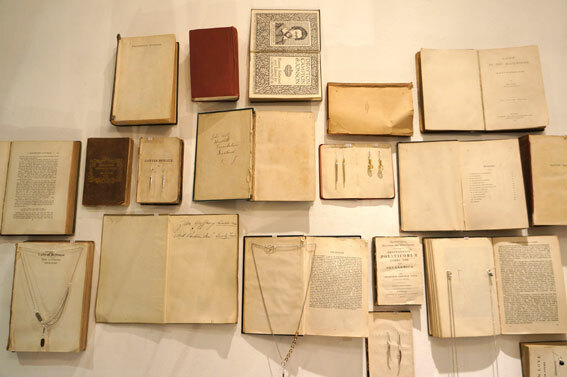 Her curation skills show in imaginative use of collaged vintage pieces. Mixing different metals in one piece is a key trend. Also darker metals using oxidising is popular at the moment. This is such a cool concept for the store, definitely elevates her jewelry into a different level! I think it really makes a difference that the designer has an art background. The interior and the jewelry are telling the same story. I have followed this store for years and they have managed to stay relevant, which is very hard to do in London due to speed of change. To me, how the jewelry is presented is quite innovative. I don’t think any other jewelry stores are presenting their work in this way, so just through that I think the drama of everything pulls people in. The jewelry is translated into art forms instead of singular pieces.